SPAradise specialize in providing all the luxury treatment you would find in a day spa in the comfort of your home or office. Our SPA Services allow you to take time out for yourself without having to take time out to come to us... we come to you! We offer a wide variety of treatments designed to bring balance to the mind, body and spirit. 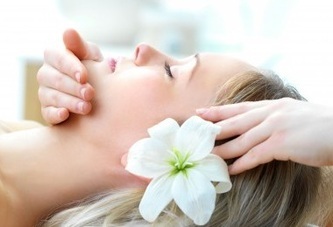 **For individuals ordering spa services from our a la carte menu, the minimum charge is $100. Please see our FAQ Page for info regarding parties and number of estheticians that will attend the party.